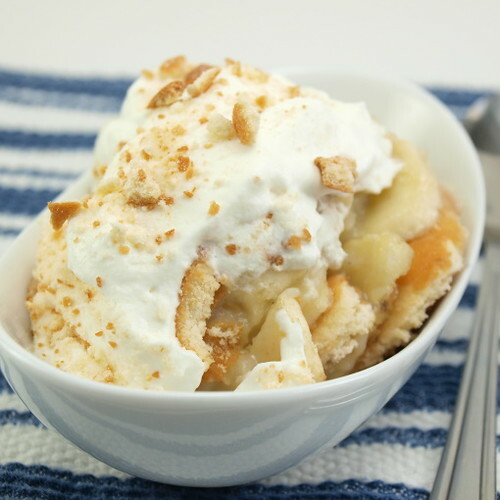 Nothing is quite like homemade, from scratch, banana pudding. 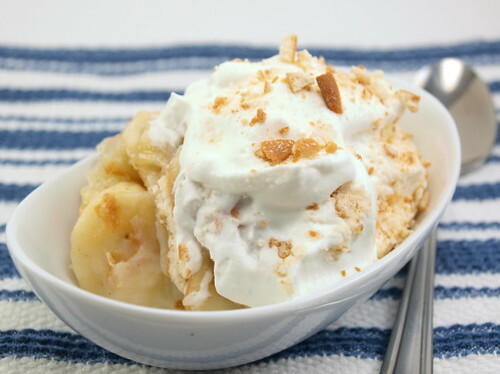 Sure, you can make a passable banana pudding with instant pudding mix, but if you really want to taste something special make your custard from scratch. Once you do you will never use a box of pudding again. 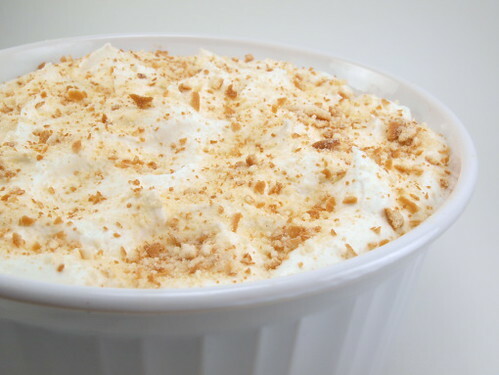 Besides, taking about ten minutes to cook the custard and four hours to chill, it is so easy. 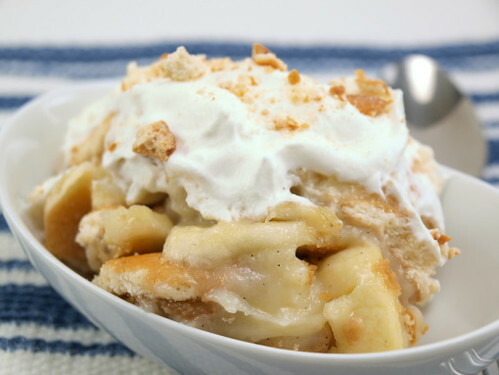 Many traditional recipes for banana pudding use flour as a thickener, but mine uses cornstarch. I prefer the silky texture it gives the custard once chilled. Flour, at least in my experience, can make the finished dish a little grainy. I also use vanilla beans in my recipe because as the custard cooks the beans infuse the pudding with their rich, aromatic flavor. 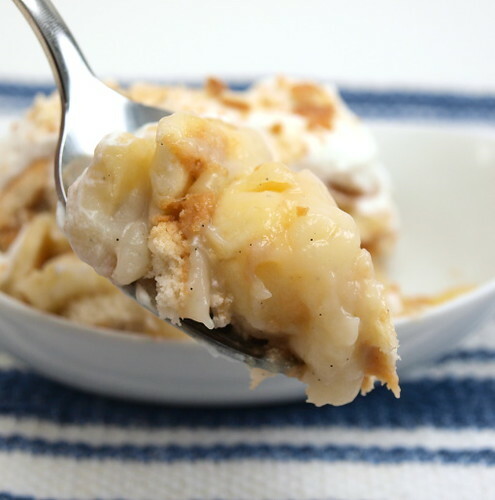 If you do not have vanilla beans just stir in two teaspoons of vanilla extract when you add the butter. Prepare a 1 1/2 quart casserole dish with non-stick cooking spray. 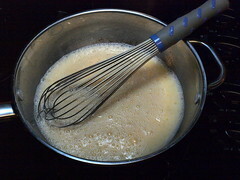 In a medium sauce pan whisk together the milk, sugar, cornstarch, vanilla bean paste (if using), salt, egg, and egg yolk. Once well combined place the pan over medium heat and cool until thick and bubbling. 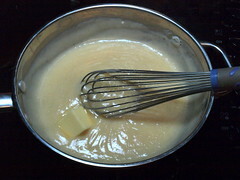 Remove the pan from the heat and add the butter (and vanilla extract if you are using) and whisk until completely melted. 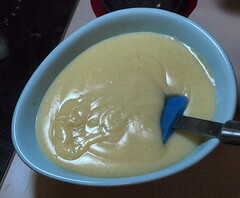 Pour the custard through a strainer into a separate bowl and cover with plastic wrap to cool slightly. 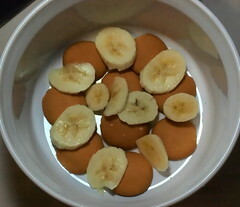 In the prepared casserole place a layer of the sliced bananas then top that with a layer of the vanilla wafer cookies. 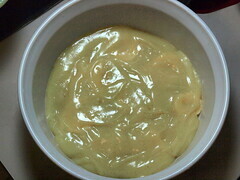 Pour over 1/3 of the custard and spread to the edges. Repeat this process twice more then top the last layer of custard with a layer of vanilla wafers. Cover with plastic wrap and chill for at least four hours.